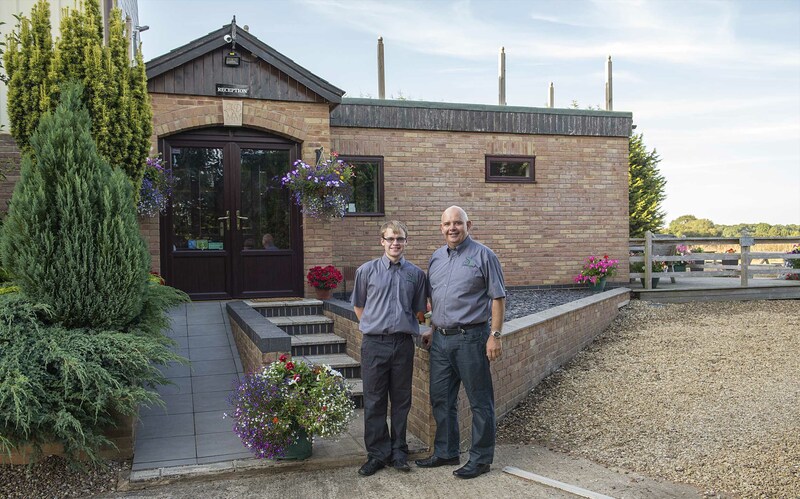 Reece & Neil are delighted and proud to have taken over the running of this high quality B&B on the Northamptonshire & Rutland border close to Corby, Uppingham & Stamford. 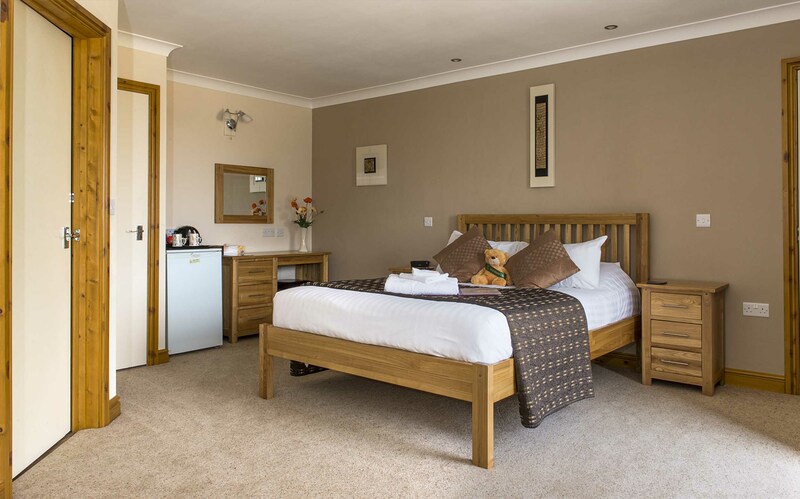 Our aim is to always exceed the expectations of our customers. 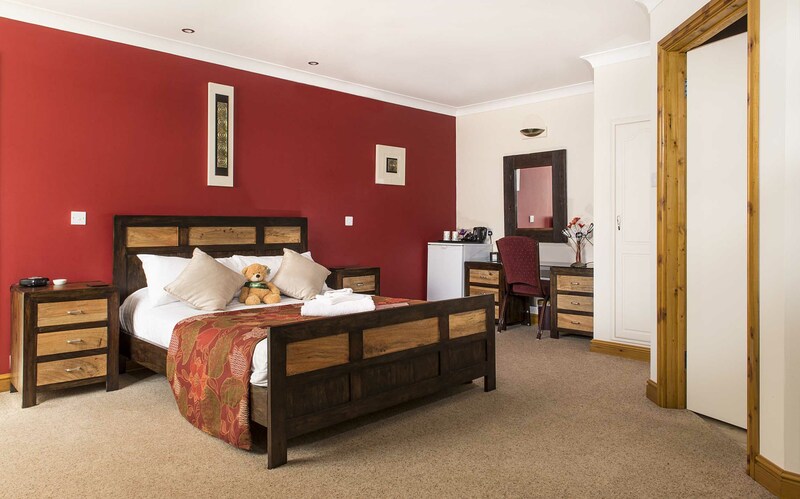 Whether for corporate events, conferencing or just an overnight leisure break, Spanhoe Lodge is the place to be. 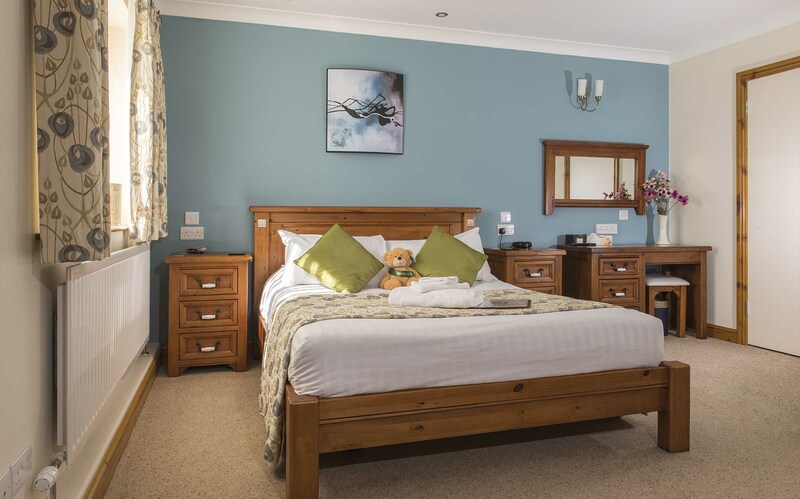 Our 8 large bedrooms are all ground floor and en-suite. 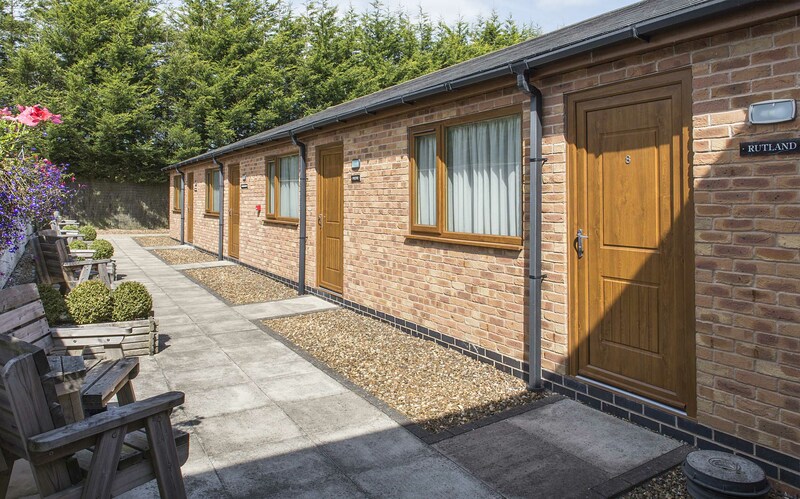 We also have 1 room with a fully fitted micro-kitchen for those seeking a self catering option. 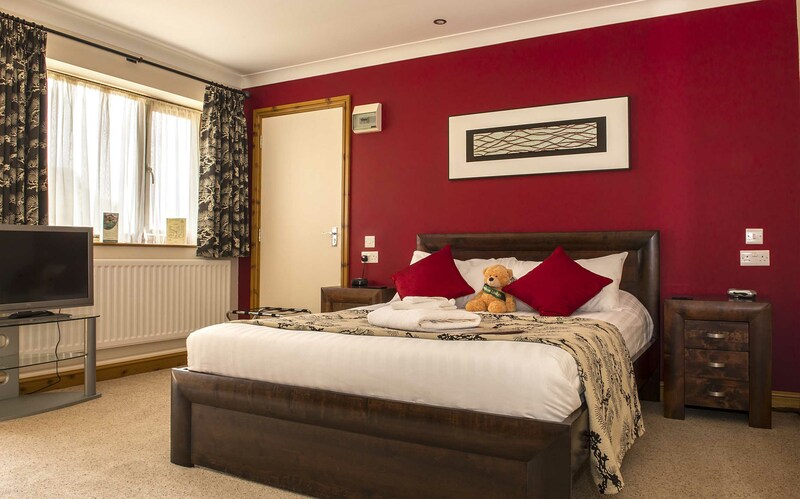 A little touch of luxury in peaceful surroundings. 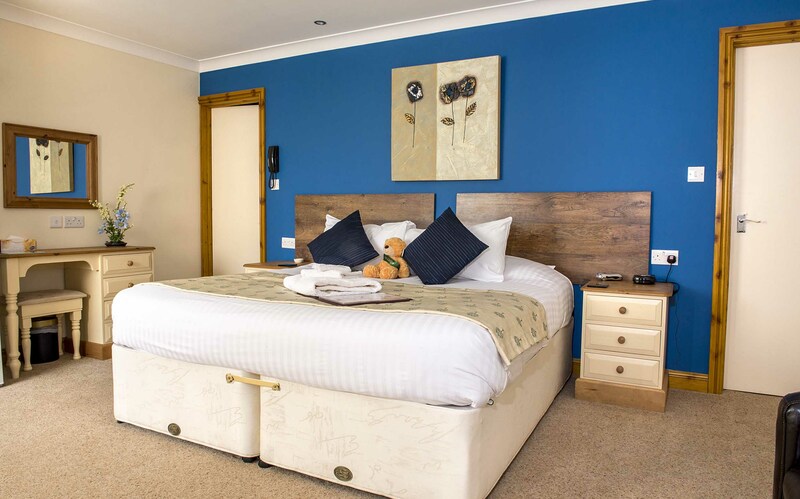 We're thrilled to announce that Spanhoe Lodge has been selected for the 2018 Certificate of Excellence, reflecting the consistently great reviews received on TripAdvisor over the past year. Further information on Room hire for Meetings / Events. 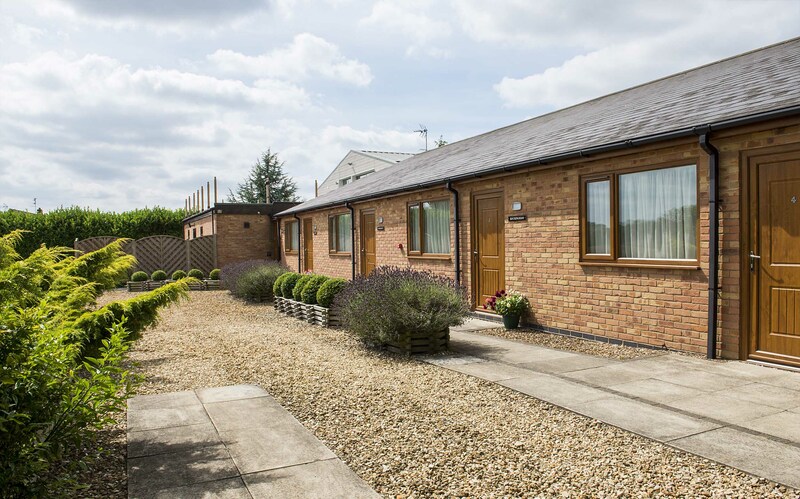 Set on the outskirts of the beautiful village of Laxton, Spanhoe Lodge is the perfect luxury retreat. 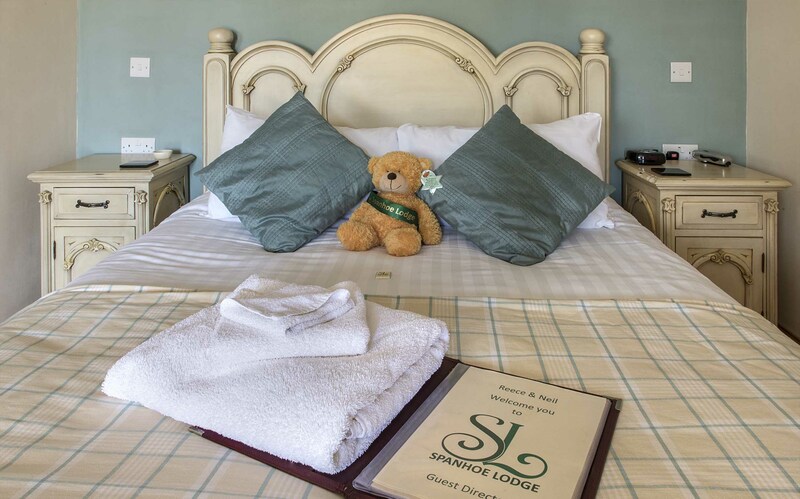 Whether for a romantic break, time away from the hustle and bustle of everyday life, a special occasions or business, Spanhoe Lodge offers everything you want and more. 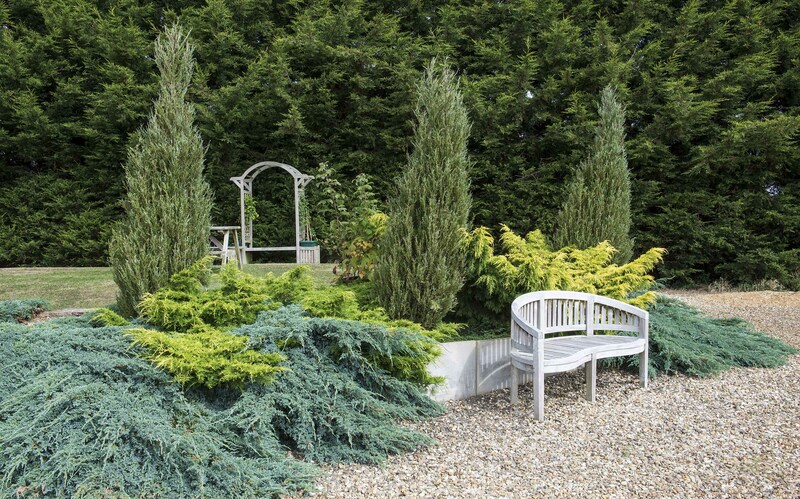 It is relaxing, comfortable, peaceful, tranquil and indulgent. 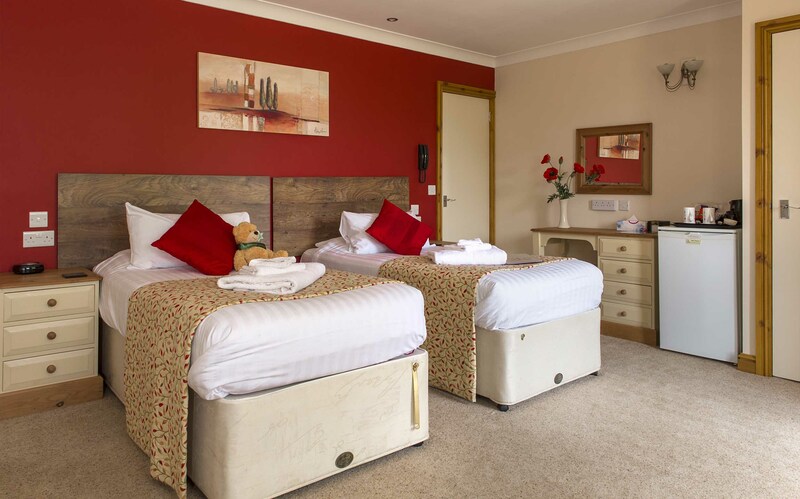 You will not be disturbed by the roar of traffic, and be able to sit back and enjoy the beautiful views over the Northamptonshire countryside. 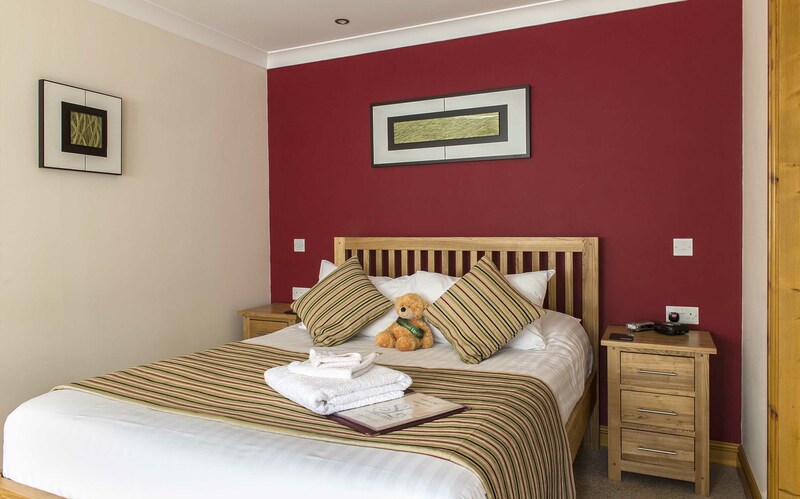 Our rooms are all en-suite and offer TVs, desks, bathrobes, free WiFi, and tea and coffee making facilities. A full hearty English Breaksfast is availble. 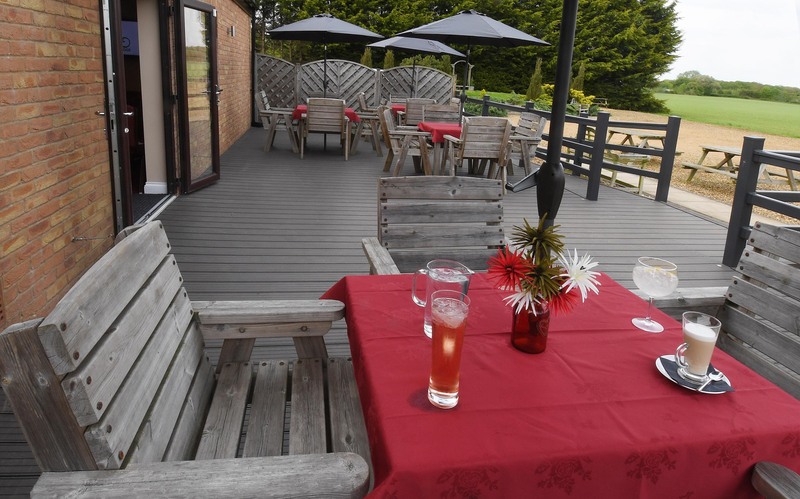 We are set in lovely grounds with views of the countryside, with areas for picnics. 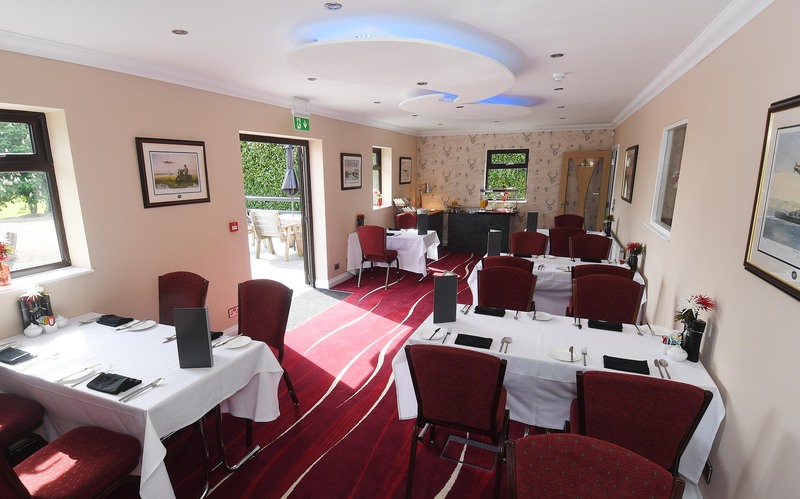 We also have 2 versatile rooms available for meetings, or for parties or other events. 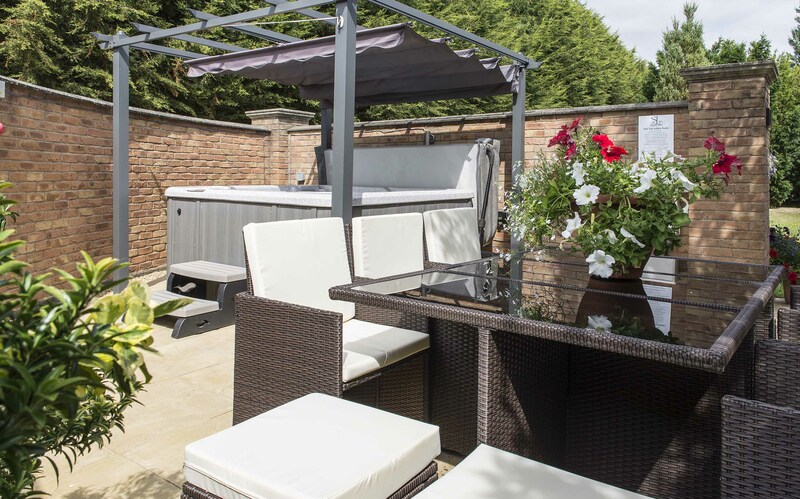 We have a secluded Hot Tub area available for use by guests.